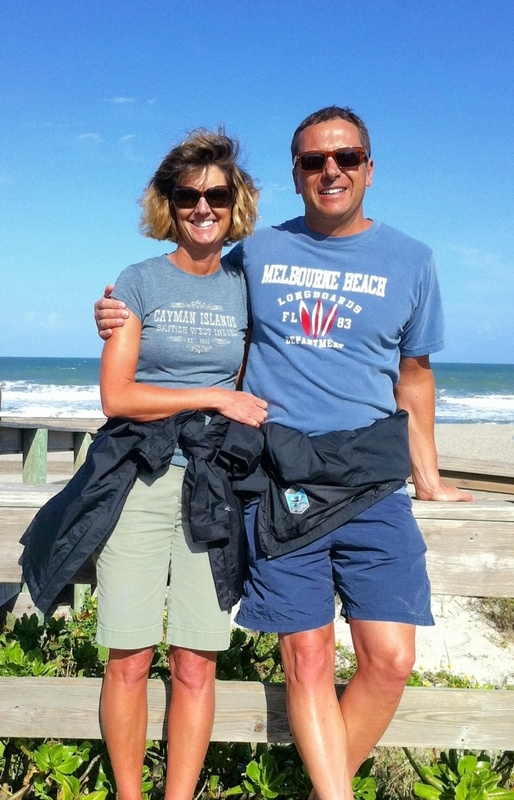 Relocating to the First Coast for a new job, Angela and her husband, Tim, found Nocatee’s variety of new construction and amazing amenities unmatchable. They were also thrilled to find that the coastal-cottage style homes of Enclave at Town Center came with less square footage and yard maintenance. We love the walkability that comes with a master-planned community, as well as our Town Center neighborhood’s central location. We so enjoy walking over to the shops of Town Center and resident events at or within Splash Water Park. A perfect day at Nocateee… it would definitely include Splash. With resort-style amenities, we could spend an entire day playing and relaxing within the park. Later, we’d enjoy an evening resident event which we could walk over to, along with fellow neighborhood friends. 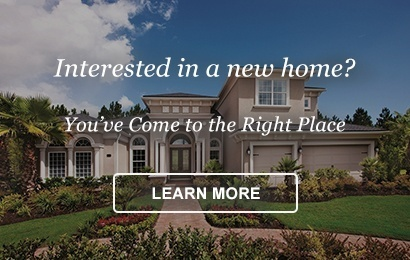 To learn more about homes for sale, stop by the Nocatee Welcome Center or call 1-800-NOCATEE.